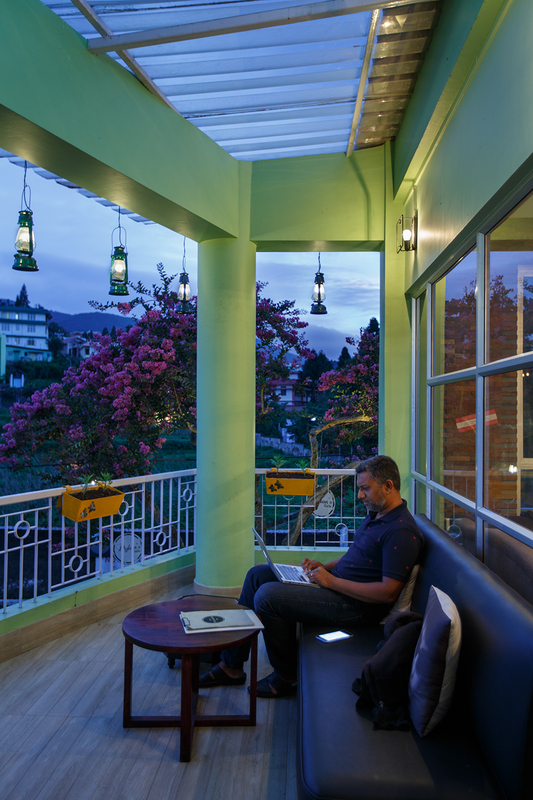 Shillong, a beautiful city unsurprisingly known as ‘Scotland of the East’, has also grown up to become India’s ‘Rock Capital’. 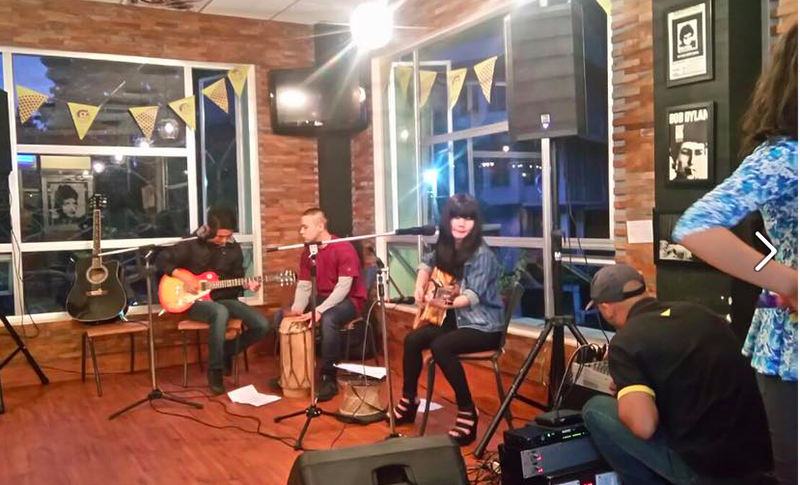 As a city that hosts a line of international concerts and music festivals every year, Shillong is home to a lot of talented musicians (Tipriti Kharbangar and Rudy Wallang anyone?) and music lovers alike. Music runs in the heart of the city and love for rock music especially is shared passionately among both the young and old. 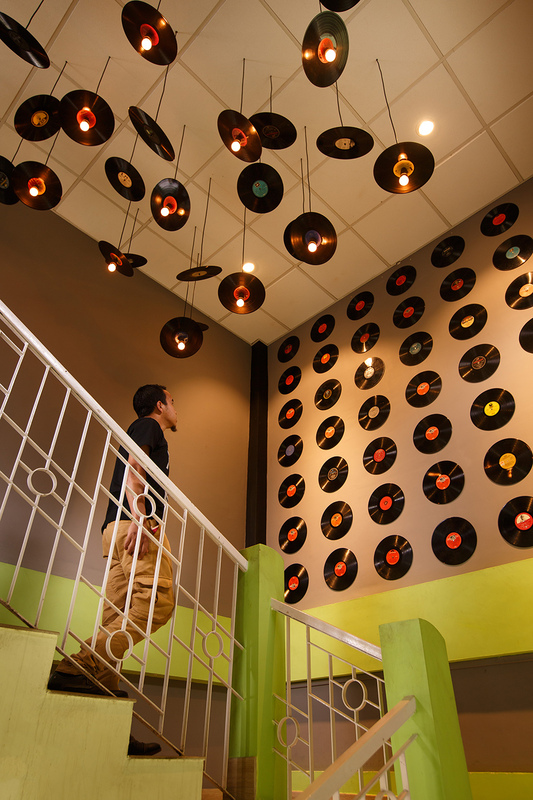 So, in a city where musicians are worshipped as Gods and music seeps through all aspects of life, one is bound to encounter little nooks and corners that revel in good music alone. Today, at R&L, we introduce you to one such amazing local venture that pays special tribute to eminent musician & poet, Bob Dylan. 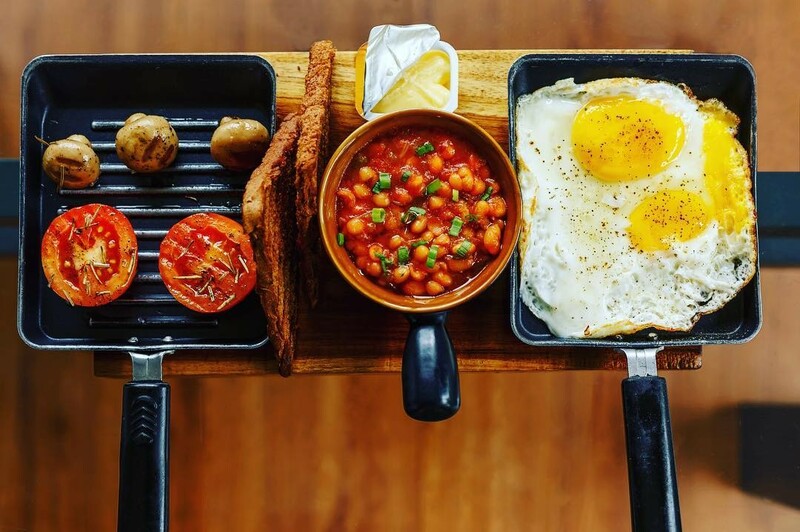 Set in a quiet neighbourhood right next to St Edmund’s school, Dylan’s Cafe, is aiming to reinvigorate Dylan’s memory among local enthusiasts. Needless to say, we couldn’t help but find out what the buzz was all about. 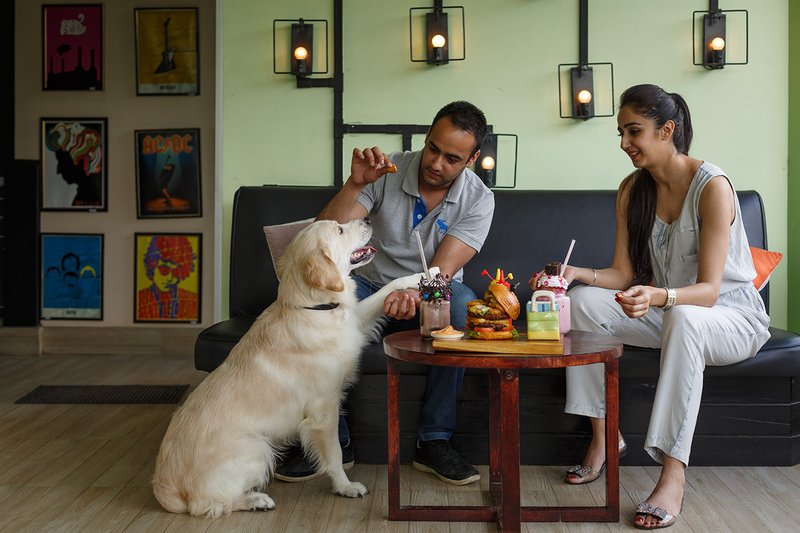 We spoke with Vatsala Tibrewalla, who fronts the cafe’s operations and has founded Dylan’s cafe with her brother Deval Tibrewalla, the creative brain behind this venture. Guests having a great time at Cafe Dylan’s. Dylan’s Cafe interiors during the evening time with guests’ artwork on the ceiling tiles. Dylan’s Cafe serves brunch, lunch, dinner along with coffee, snacks and a bunch of desserts. The menu is a good mix of hearty American comfort food along with some local favourites. The all-day breakfast platter at Dylan’s. 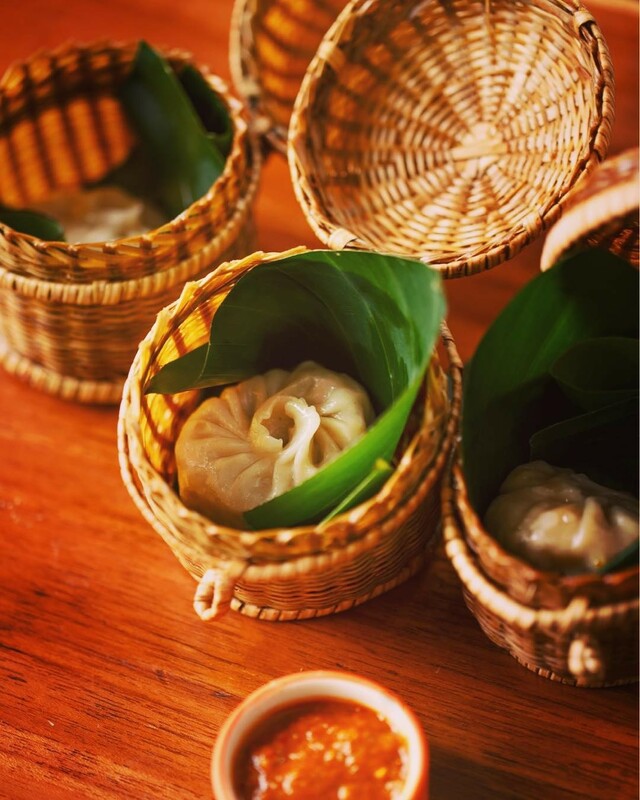 Check out the Dimsums at Dylan’s Cafe. It comes wrapped in banana leaf inside a cute basket. 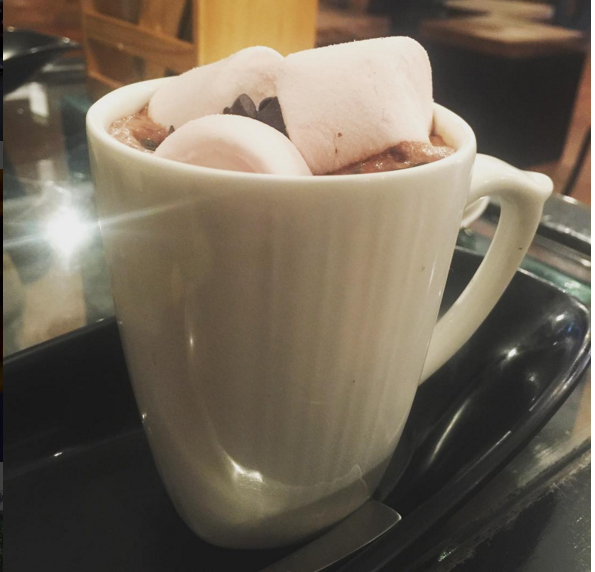 Their Hot Chocolate with Marshmallows looks yum. Dylan’s Cafe regularly hosts live music gigs to support independent talent and also hosts literary events like book launches, book and poetry readings and interactive sessions with artists. 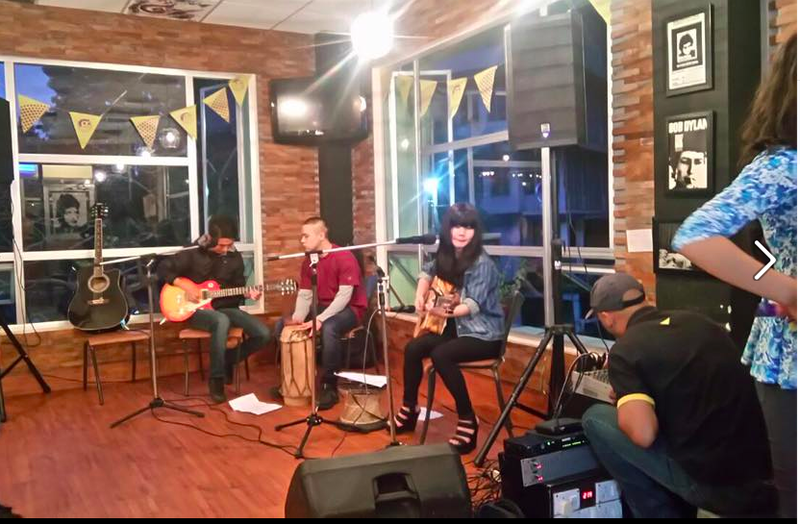 “Dylan’s legacy is not just about his music but also his poetry and lyrics and we want to imbibe a literary culture in Shillong in our own way,” says Vatsala. Book reading by Janice Pariat from Boats on Land – her collection of short stories based in Shillong and surrounding areas. In this clip, she describes “Ka Ktien”, Khasi for ‘word’ and highlights beautifully the contrast between spoken and written language. 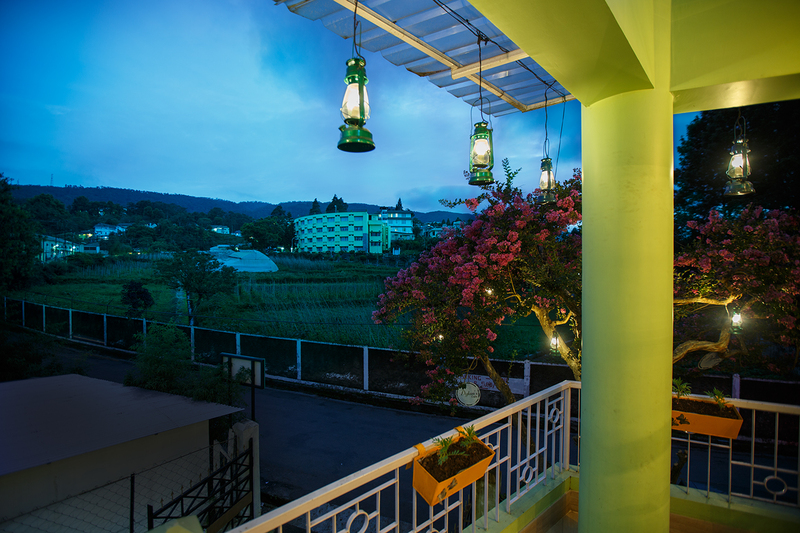 Dylan’s Cafe also has a balcony with a lovely outdoor view – where one can even bring work – for that added inspiration. 2017 is a year of long weekends that calls for impromptu trips. Will you be visiting Shillong any time soon? If you’re a Dylan fan or are simply looking out for a place to spend a chill evening with your friends and family, Dylan’s Cafe may be worth a visit. 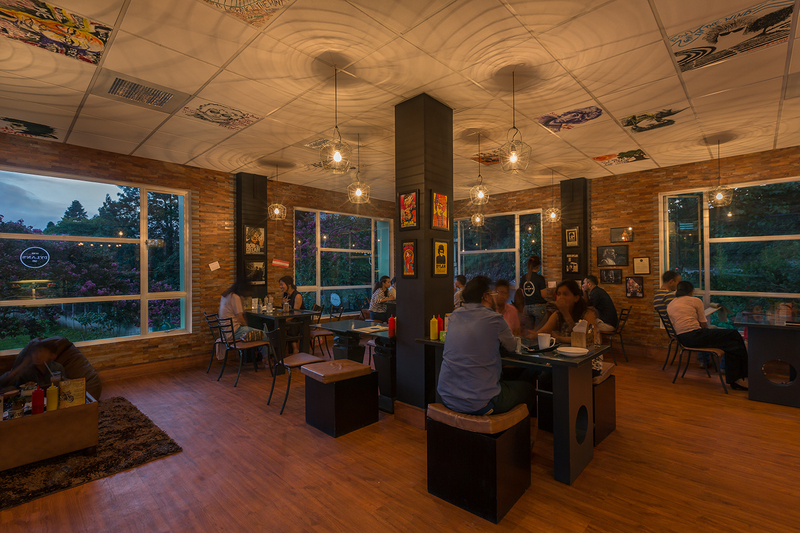 Address: Dylan's Cafe, Near RBI and St. Edmund's School, Risa Colony Shillong.